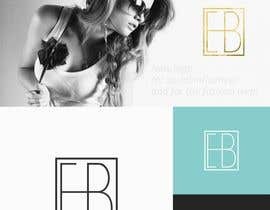 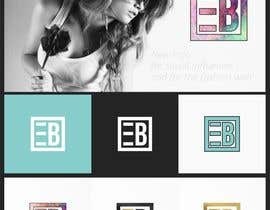 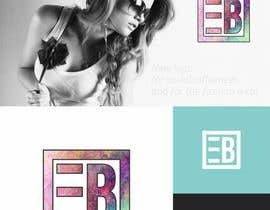 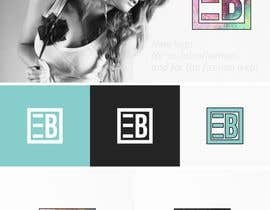 Design a logo for social influencer and for the fashion web. 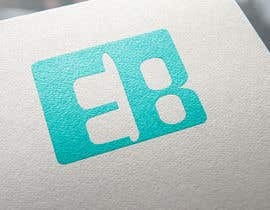 We want a cool, happy and young. 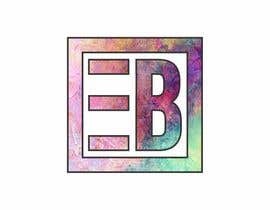 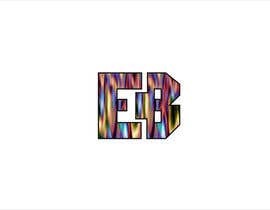 You must take the two initials of his name "EB". 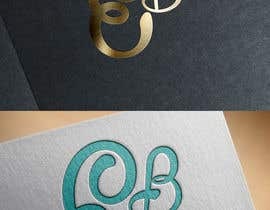 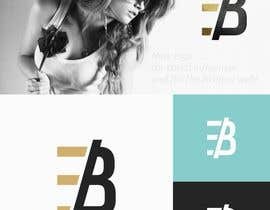 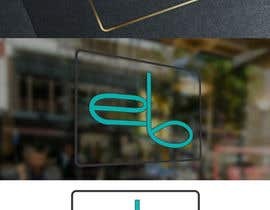 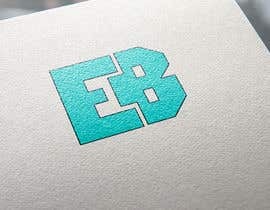 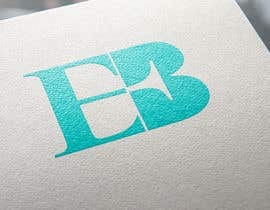 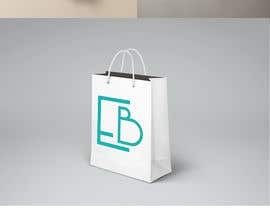 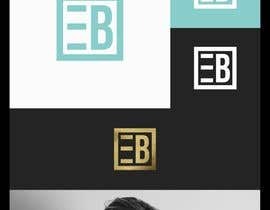 We would like the logo have textures in gold or tiffany blue, and black borders.